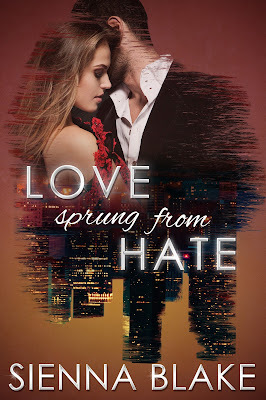 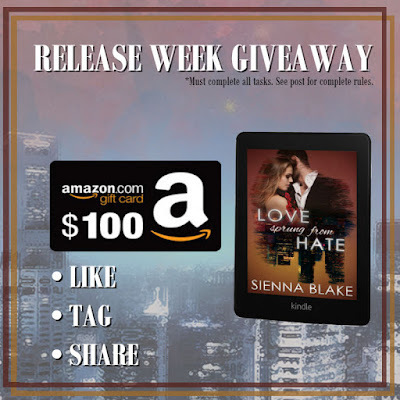 Keep reading below and help celebrate Sienna Blake's new release Love Sprung from Hate with multiple HUGE giveaways!! ***Inspired by Shakespeare’s Romeo and Juliet, this is a retelling for mature audiences. Don’t enter the Underworld if you’re scared of the dark.